At Viral Tribe Formula we’re very confident that you’re going to love our products and services. That’s because we put a lot of hard work, positive energy and – even love – into everything we create for you. As of October 25, 2016, Viral Tribe Formula has a 7 Day REFUND policy due to the coaching sessions, training & software, community access, 24-hour support and other immediately accessible resources you receive upon enrollment. Should you have any questions about our no refund policy, please reach out to Support@ViralTribeFormula.com.  Each Viral Tribe Formula Product comes with its own refund policy. Depending on the product/service you purchased you may request a refund in a 7-day time frame. Some product/service come with a NO REFUND policy. The refund period starts from the day you purchased the product/service unless otherwise specified. Any and all physical materials you might have received, such as physical books, DVDs, CDs and the link, need to be returned to us in order for your refund to be processed. Simply email your refund request to Support@ViralTribeFormula.com. Please include the words “Refund Request” in the subject line of your email to help us get to it quickly. IMPORTANT REFUND INFORMATION: It may take up to 7 business days for your refund to be credited back to your account. Most of our products have a no-refund policy unless otherwise specified, however, in some cases we do have a 7-day cancellation policy in place for products that are over $25. Should you find after 7 days that you want a refund, please contact us at Support@ViralTribeFormula.com and ask for a refund of your payment. After 7 days we incur costs (e.g. coaching calls, community, and software) and therefore, can no longer offer a refund. It would be very helpful to us if you’d also tell us why you’re requesting a refund. This is NOT required, and we won’t use this information to try and “sell” you something else. But we do take feedback seriously, and it really does help us make better products and improve our sales process. We want every customer to be satisfied.